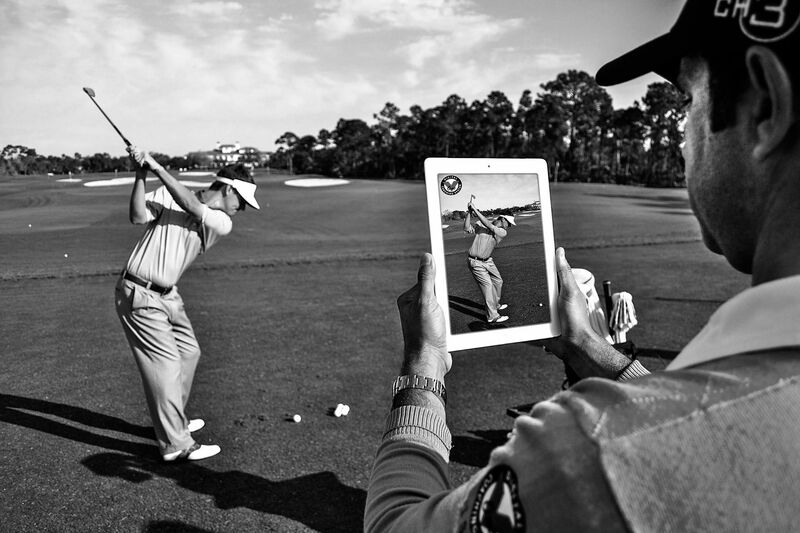 V1 is the Industry’s leading Video Software for Golf used by Top Instructors and Tour Professionals around the World. Joe and his Staff can do side by side comparisons of before and after swing changes that can be emailed directly to the student. for future references and to demonstrate tangible process. The RoboGolfPro is the only machine that takes your club and physically guides you through a perfect swing. 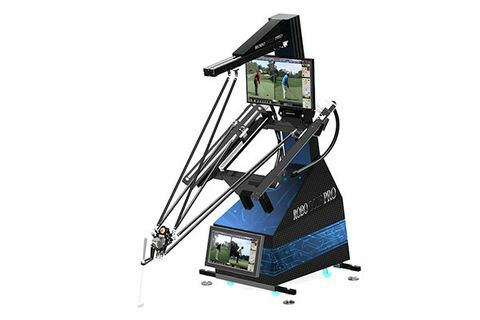 The RoboGolfPro allows The Instructor to let you feel the perfect ergonomic, efficient and physically correct golf swing for your ability and physique. 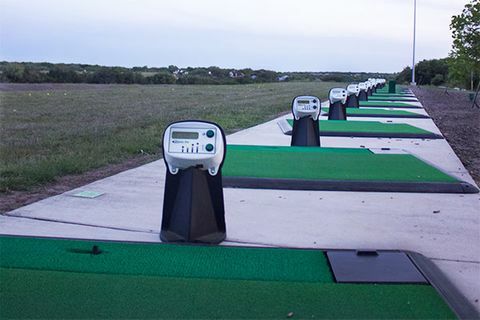 Call 210-436-9004 to schedule your lesson on the RoboGolfPro. In one lesson you will experience the “AH-HA” moment to feel your perfect swing and significantly change your game. Power Tee provides an efficient way to practice your swing. With Power Tee, you can improve your swing, build confidence, maintain stance, develop rhythm and find your swing groove. Come enjoy the self-automated reloading mats and have a smooth practice session.